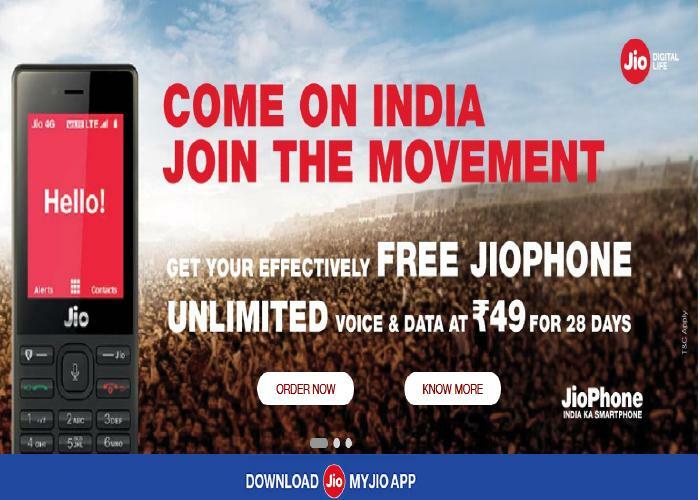 Pre-booking for JioPhones have started once again Jio official website Jio.com shows a banner that reads “Come on India join the movement”. Reliance Jio had said this is the second round of pre-booking for JioPhone and buyers can book up to 5 devices on a single booking mobile number. Jio also said when it completes the delivery of those 6 million units that were booked in August last year. 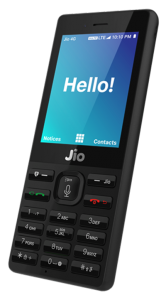 At this time Relince Jio announced a new plan for JioPhone users that will be unlimited free voice calls and unlimited data (which 1GB at high speed, after speed will fall to 64 kbps) for twenty eight days at a price of rupees forty nine .